Mancine has been one of the best selling wax lines since we started importing it from Australia. From the pre and post products and wax to the super effective ingrown hair treatment, the line is always flying out of the warehouses. Mancine's body care line is just as amazing, with lovely scent options! For those who prefer to go a more natural route, they have a natural body butter, scrub, body wash and body lotion. 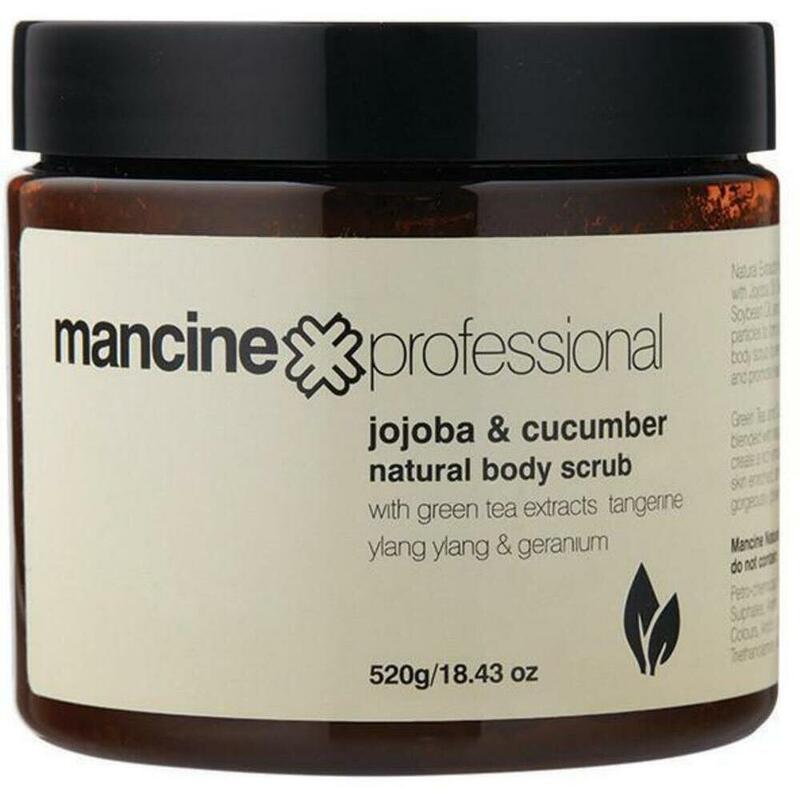 The Mancine Naturals are loaded with natural essential oils and ingredients such as extracts of green tea and cucumber, jojoba oil, sweet almond oil and more depending on the product! From use in services to retail, Mancine may just be the end of the year profit boost you've been looking for! Take a Trip to Aromaland! Cant seem to find a product line that carries all the products you need? Tired of ordering from multiple companies just to get your basic supplies? Well, let the inconsistency of the products you carry disappear with Aromaland! Aromaland offers a wide varity of Aromatherapy & Body Care products, that suit the needs of you and your clients. Aromaland has a variety of products and scents to choose from, so that you don't have to look anywhere else to find what you need. Thier high quality, natural products include Shampoos, Conditioners, Bath and Shower Gels, Hand and Body Lotions, Bath Salts, Massage oils, Massage Creams, Massage Lotions and a variety of Aromatherapy products. All of their products come in a variety of unique, soothing scents, leaving no one's favorite out. Choose from any one of these invigorating and revitalizing scents: Lavender, Rosemary & Mint, Tea Tee and Lemon, Jasmine & Clementine, Ylang Ylang & Ginger, Lemongrass & Sage. If none of these scents appeal to you, you can always go with unscented! Along with all the convenient size and fragrence options, all of Aromaland's products contain are paraben, synthetic fragrance and sodium lauryl sulfate FREE! Not only does Aromaland offer a full line of products and scents, they also have a selection of sizes to choose from! Relieve yourself from the stress of worrying if you are going to receive your products in time before you run out with Aromalands bulk sizes. 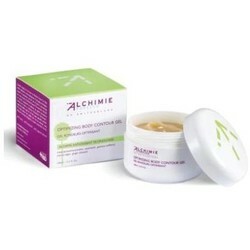 Aromaland's personal care products are safe, effective and economical. All of their products come in 1 gallon sizes and only use aromas that are 100% natural! Aromaland even carries products in 55 Gallon Drums! And just in case the 55 Gallon Drum isn't large enough for your needs, you can always go with their 225 Gallon Tote! With all these options available, Aromaland should be your only option!